We have recently installed a Bravilor Esprecious 12 v2.5 and table top surround for Traditional Fish & Chips based in St Neots. Along with this fantastic machine Traditional Fish & Chips have purchased a wide selection of ingredients to ensure that they are making simply, great drinks. The machine has also been fitted with a Brita water filter to help prevent against the build-up of lime scale within their machine. 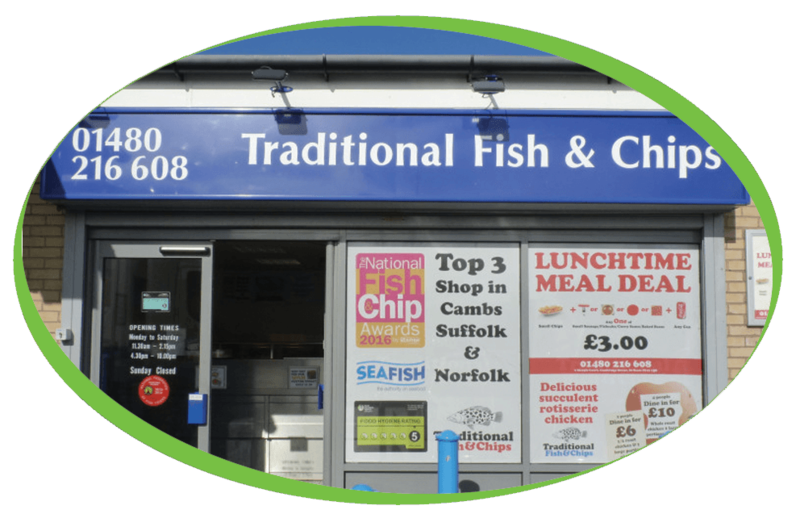 We wish Traditional Fish & Chips all the best and hope that this is the start of a long standing relationship with them.